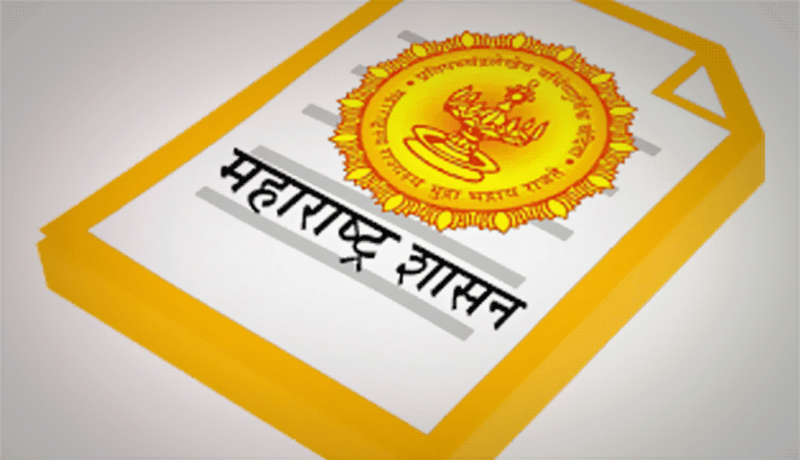 The process to apply for Maharashtra Group-C Services Exam 2019 has been started by today only that is 16 April 2019 and the last date to fill the application form is 06 May 2019. The complete process and eligibility criteria to apply have been well stated below. You are suggested to read it carefully and apply accordingly. Step 2: After going to the home page go to “RECENT NEWS / ANNOUNCEMENTS” section and hit on the “16/04/1906-2019 - Maharashtra Group-C Services Preliminary Examination 2019 - Advertisement” link. Step 3: Read the details form the notification carefully. Step 4: Now hit on the “Online Application” link from the top right of the home page. Step 5: Hit apply online for “Maharashtra Group-C Services Preliminary Examination 2019”. Step 7: Submit the form and print a copy of the same for future use.